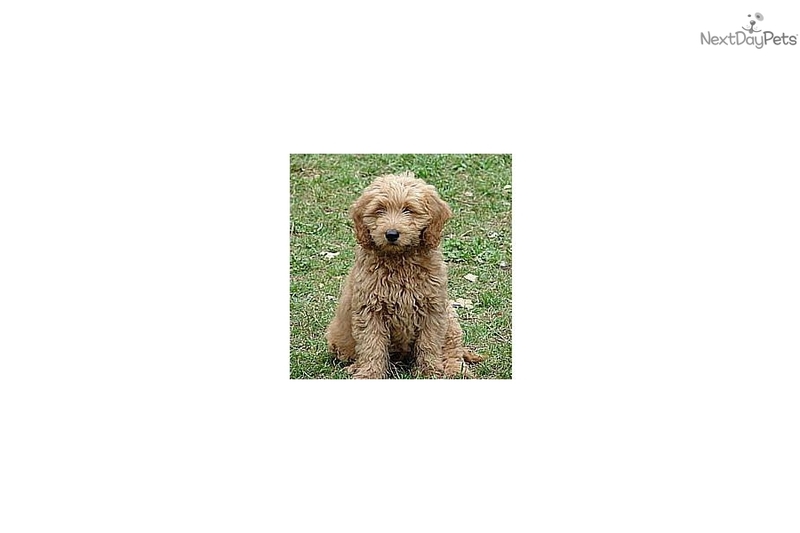 Cheyenne Valley Labradoodles is a quality breeder of the finest home-raised Australian Labradoodles. We raise Standard, Medium and Miniature sizes, in all colors. We do all health and genetic testing, including OFA, CERF, VWd, PRA, etc. We guarantee our puppies for three years. 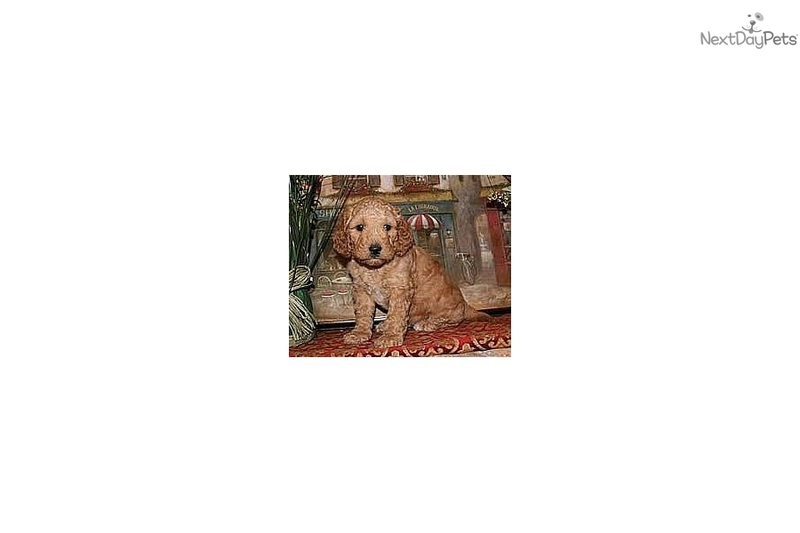 Our puppies are well socialized and are temperment tested to ensure a good family match. Please call 719-310-6833 to chat about a puppy.